We can personalize your Small Stage Rental in West Palm Beach to match any shape, size, and theme. 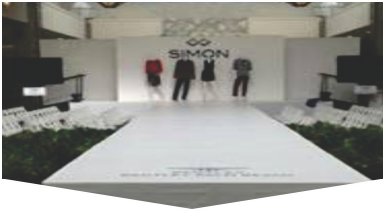 Our cost-effective custom design staging is ideal for large and small events hosted both indoors and outdoors. Whether you're planning a modest wedding reception, family reunion, corporate award gala, conference, or performance, Master Sound Productions will work diligently to bring your vision to life. 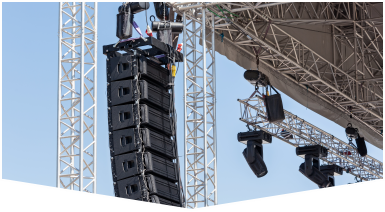 Since 1996, our licensed technicians and engineers have worked with many different clients across South Florida to source sound and lighting, a custom stage, and other essential event rentals. Call our team today to learn more about our abundance inventory, cost-effective rates, dedicated planning, and reliable rentals. We always test each item before delivery, so you won't have to worry about receiving a dud on your most important day. Since 1996, Master Sound Productions has been a leader for custom staging solutions and top-quality rentals at budget-friendly rates. Whether your event is large or small, stage rental in West Palm Beach can be personalized to meet your needs. 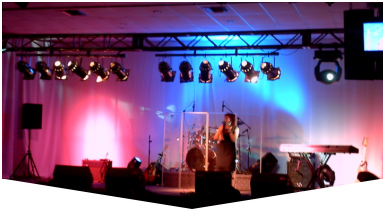 Our licensed technicians can create a concert or runway state with expert lighting rigged to capture your audience's attention or enhance the atmosphere. Either way, our team will not rest until your vision is brought to life on a stage that works perfectly at your indoor or outdoor venue. Call to learn more about our custom design staging and inventory of stage supports, multi-level risers, roofs, ramps, skirts, and platforms. Get your free written estimate, too.